Cryptocurrency exchange OKEx has announced that it has been quietly developing its own blockchain, called OKChain. In a blog post dated March 22, OKEx said that OKChain is currently in the final stages of development and it plans to launch it on a testnet this June. The announcement was made as OKEx’s global utility token OKB completed one year of its launch. “Due to a large number of users calling for OKB to be put on the blockchain, after considerations, our team has decided to put it onto the ERC-20 blockchain first by the end of April. When the OKChain becomes stable, OKB will be migrated from the ERC-20 network to the OKChain mainnet,” OKEx said. The exchange said that OKB will become the native token of the OKChain network, which can be used to settle transaction fees, or used in the Dapps developed on OKChain. 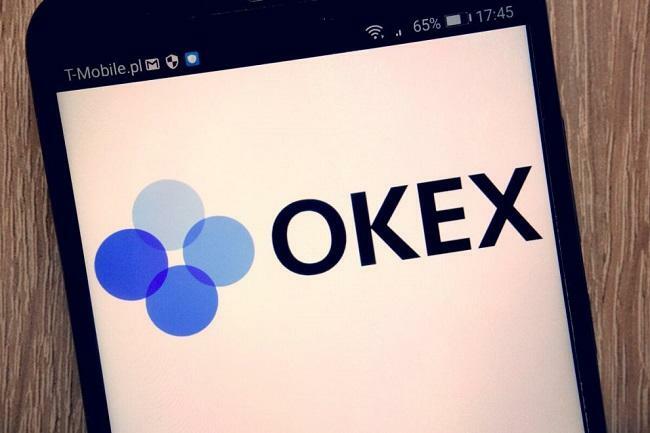 Earlier this month, OKEx announced its plans to launch a new initial exchange offering (IEO) platform, OK Jumpstart. In February, Binance announced that its blockchain platform Binance Chain and decentralized exchange Binance DEX have entered public testnet phase.